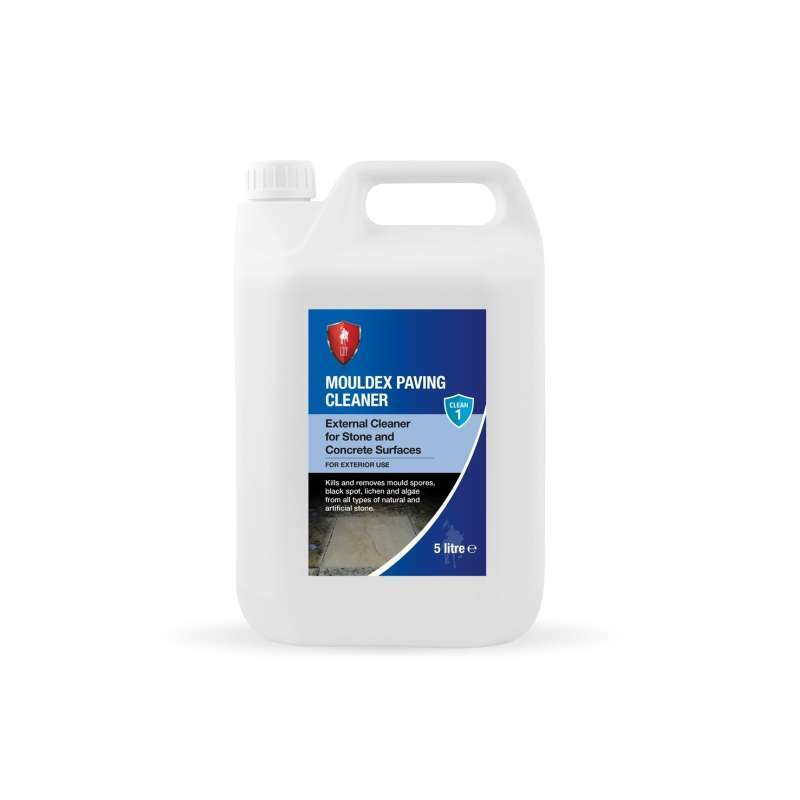 Kills & removes mould spores, black spot, lichen, fungus & algae from all types of external natural stone. Antibacterial action helps prevent re-growth. Bleaching action helps restore natural stone and paving to its original colour.